A top funnel branded documentary to promote and educate staff internally. 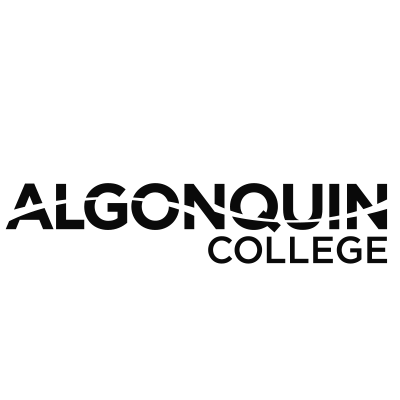 Dan Rascal was asked by Algonquin College and The Transition Support Centre to create a video highlighting a very important pilot program taking place in Ottawa. The program aims to assist students with Autism Spectrum Disorder (ASD) as they transition to post-secondary education. We knew right away a branded documentary would be the most effective way to tell the stories of faculty members engaged in the program.